Content marketing, authoritative backlinks, and social signals are some of the hottest buzzwords in the SEO world today. But the bottom line in SEO is still to improve search engine rankings, and we shouldn’t overlook any of the gears that impact that bottom line. 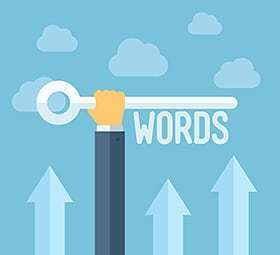 It is easy to forget a little component that happens to be one of the key mechanisms that make SEO tick: keyword research.